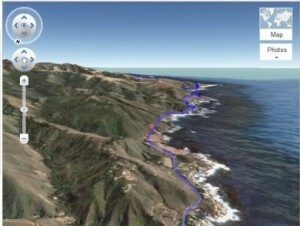 To say that the new Apple Maps that came with the release of iOS 6 is a disappointment is a vast understatement. I can’t remember the last time Apple even released an unmitigated disaster as its Maps service. If you’ve read the complaints (of which there are many online) then you’ll know what I’m talking about. 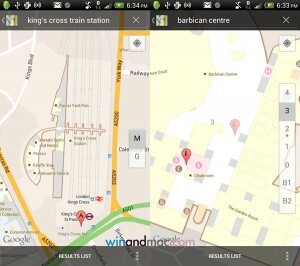 Google has recently launched a new service in the UK that comes at just the right time. 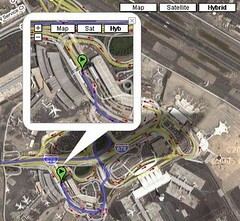 Google’s new indoor mapping service. Among location based social networks, Foursquare is arguably the most popular so a move like what it did at the Mobile World Congress will surely be noticed and talked about. I remember a time when offering something for free would elicit gratitude and calls for the person to run for president. Google was probably thinking the same thing when it decided to offer a number of its services for free. But that’s not what the Company got for offering their highly useful Google Maps for free. 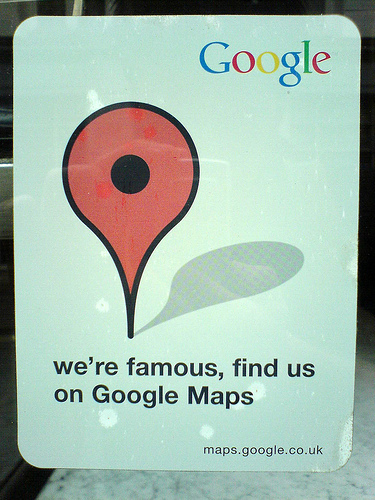 Google Maps is one of the most useful products ever released by the tech guys at Google and itâ€™s a sentiment shared by a lot of people who rely on this product for various navigation purposes. Itâ€™s a great thing that the guys who manage Maps are not resting on their laurels and are continuously developing this very wonderful service.